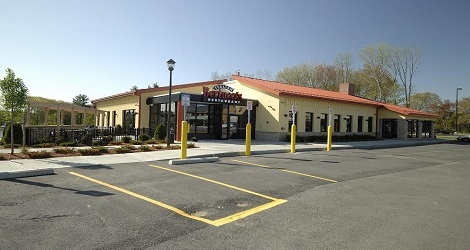 Have you been looking for somewhere to eat authentic Italian cuisine in Mansfield, MA? 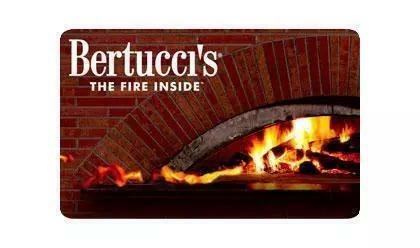 All you must do to get authentic dishes is visit Bertucci’s! 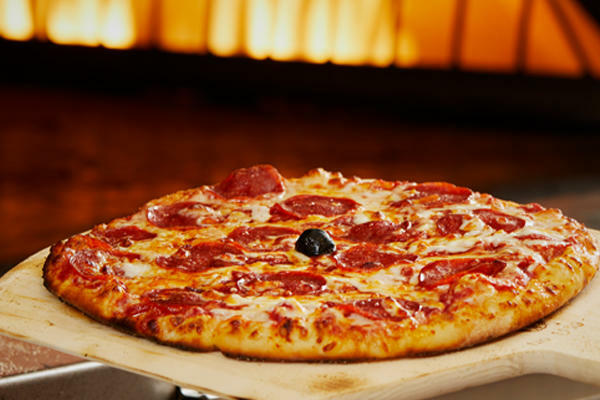 From our specialty dough, made every day right in our restaurant, to our tomatoes that are sourced just for us, to the small-batch vegetables we serve, everything on our menu is fresh and cooked just right. 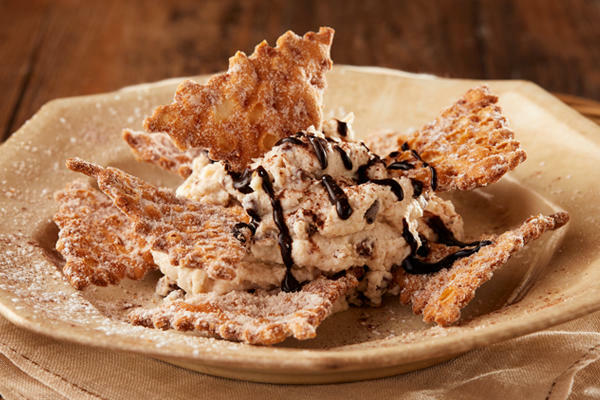 Whether you decide to order a brick oven pizza variety, a tried-and-true pasta meal, or a sweet treat from our dessert list, you will have a memorable time whenever you come to Bertucci’s. 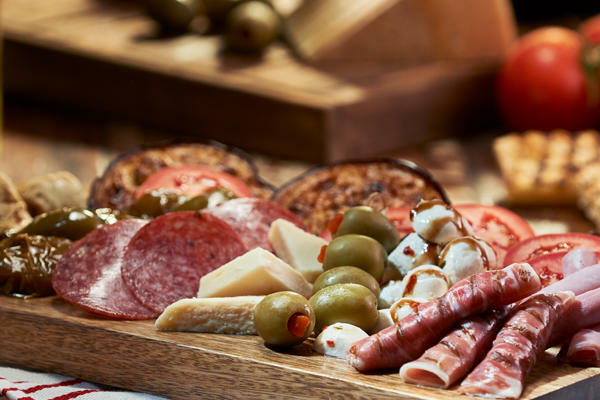 Every day, our team’s goal is to make all of the families who dine with us feel at-home in our cozy restaurant. Each time you sit at one of our tables, you are guaranteed to enjoy an amazing meal in Mansfield’s most comfortable atmosphere. 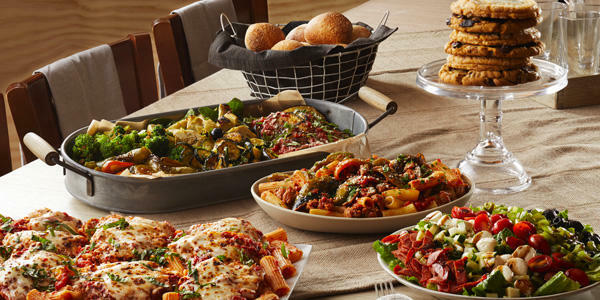 We know that life sometimes gets too busy to join us for a sit-down meal, no matter how long you’ve been a loyal Bertucci’s diner. 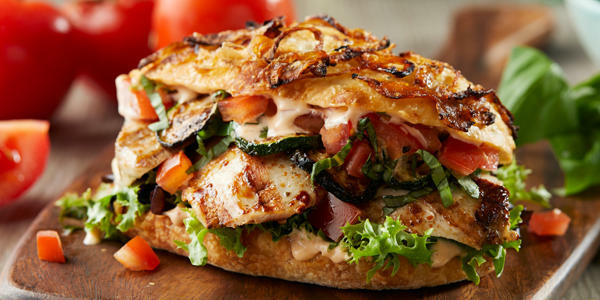 That’s why we offer carryout services that include our full menu. 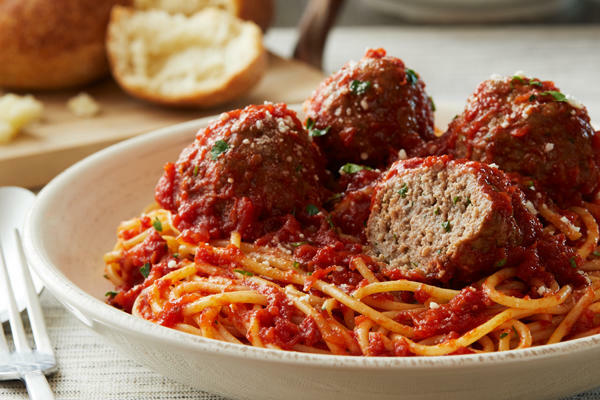 Whether your family has had a long day and you want to surprise them with Italian favorites at home or you need to transport dinner to another location, we are here for you! 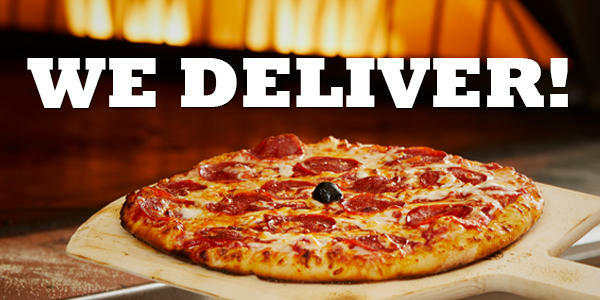 Give us a call or check out our app to place your next carryout order. 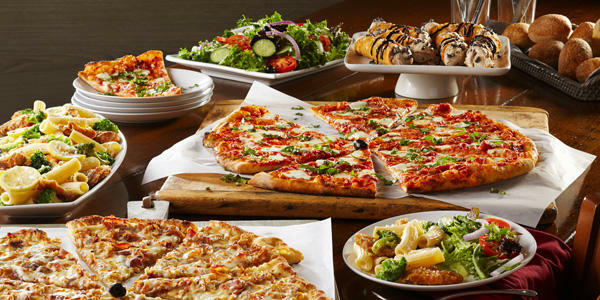 Join us at Bertucci’s centrally located conveniently located near Mansfield Crossing and the MMAS Black Box Theater.